Two persons have been remanded for allegedly defrauding a policewoman of GHC60,000. According to a report sighted by YEN.com.gh on Graphiconline.com, the two persons were remanded on Monday, February 11, 2019 by an Accra Circuit Court. The report indicated that the two defrauded the policewoman under the pretext of clearing her two vehicles from the port for her. 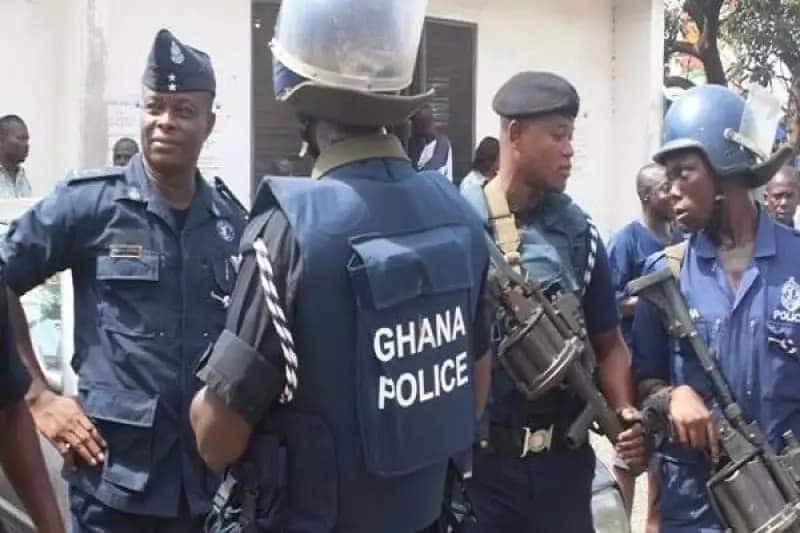 During prosecution, Assistant Superintendent of Police (ASP), Emmanuel Nyamekye, told the court presided over by Mrs Ruby Naa Aryeetey that the complainant, Florence Antwi is a police officer stationed at the Kotoka International Airport. The Prosecution said the complainant showed interest and the alleged officer sent pictures of some cars to her and made her believe that he had bought those cars. The prosecution said on January 14, 2019, the suspects were arrested and in their statements, Afomale claimed he received a message alert when the money was deposited so he called Agbetor who came to Aflao to withdraw the money for him, for which he gave Agbetor Gh₵1,500 as his fee.